After successfully installing double glazing in Milton Keynes and the surrounding areas for more than 30 years, it’s safe to say we know a thing or two about our products. At Cladwinds Ltd, we work with the finest doors and conservatories in the industry. Using the latest developments in thermal retention technology, high-security and construction, you’ll be sure to get an excellent product from us. We are renowned for offering high-quality glazing each and every time, which might explain why we are a Trading Standards Approved installer. Our talented team of installers use both the relevant qualifications with years of experience to deliver your project with confidence. Our range of uPVC and aluminium windows use the latest manufacturing techniques to help produce our incredible range of windows. 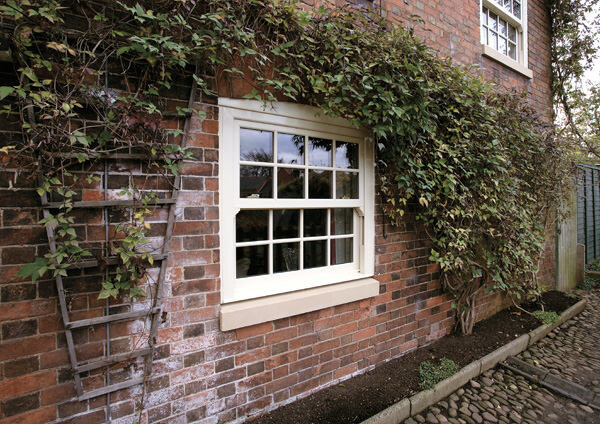 The range of uPVC windows are the perfect example of Cladwinds’ double glazing, with each window able to be designed to fit your home’s needs. The windows are weather-proofed to give your home years of service, and internally glazed for added protection. Your new double glazing purchase will surprise and impress you with its secure features. They will also save you money, with all our windows now energy rated up to WER A+21. Our range of brand-new doors will not only help to secure your Milton Keynes property, but make it more energy efficient and welcoming. With doors of all designs available in our product range, you’ll find the right double glazing option for you that provides both security and style. All Cladwinds Ltd doors are developed to the highest standard, incorporating the latest technology and high-security locking systems, allowing you and your family to feel safe. Our uPVC doors are built using the same versatile profile systems as our windows and complement our window range to enhance the external appearance and value of your property. At Cladwinds Ltd, we don’t just work with windows and doors! If you had a larger project in mind when considering double glazing, then why not check out our range of conservatories and extensions. 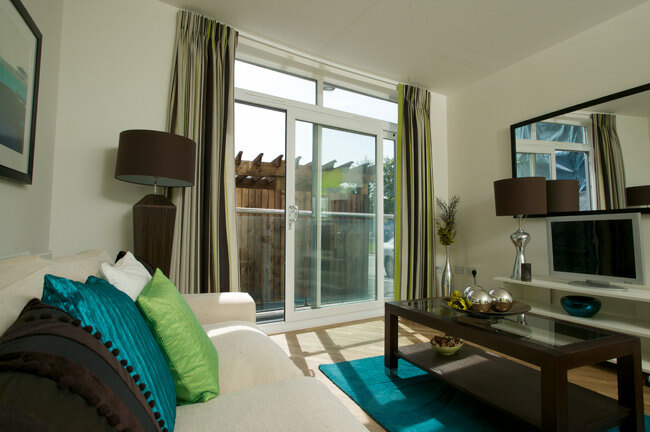 With a variety of styles and designs to choose from, these spaces can be designed to match your specifications. During the installation process we use Computer Aided Design (CAD), which helps us to digitally visualise your project in order to perfectly plan the layout you want. All our double glazing conservatories are available in a variety of finishes, such as Wood Grain, Light Oak and Irish Oak to name a few. 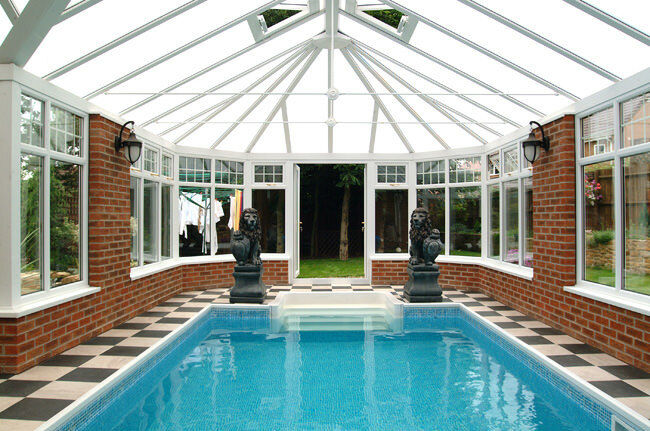 Each conservatory is fitted with high-tech locking mechanisms, meaning that security should not be a problem. Security and thermal efficiency are not the only benefits, as our range of conservatories are low maintenance. We use Pilkington Activ™ Self-Cleaning Glass on all our conservatories, which uses daylight to break down organic dirt, which is then washed away by the rain. If you already have a conservatory roof and looking to replace it, or if you have an unfinished project that needs a few finishing touches applied, then check out our range of conservatory roofs. Cladwinds Ltd work with two excellent conservatory roofs that will compliment your existing double glazing. The Supalite Tiled Roof is designed to be installed to convert your conservatory into usable all year round. It’s incredible u-value of just 0.18 within a lightweight aluminium frame allows for the easy addition of new windows and doors if they are fitted or to fit to the existing frame thanks to the frames connector system. Large vents in the roof allow you to maximise light, and the roof is available in a variety of colours. The Guardian Warm Roof™ is an insulated, energy efficient conservatory roof that has been approved by the Local Authority Building Control (LABC). As an LABC approved product, the roof leads the market for its thermal retention along with a stunning internal plaster finish. There is an excellent range of external finishes available for this type of room, with a selection of roof tiles from Tapco Slate and Metrotile. With more than 30 years of experience, you’ll be sure to get a quality product when purchasing double glazing from Cladwinds Ltd. We want our customers to feel comfortable in the knowledge that their double glazing is fit for the long-term, so we work with the Consumer Protection Association to offer our impressive 10-year guarantee of quality on all our products. If you are looking to start a double glazing project, then why not get in contact with us today! Cladwinds’ 30 years of experience in Milton Keynes and the surrounding area will help you to get the best service possible. Call us today on 0800 787 9268, or you can email us at sales@cladwinds.com. We will answer your query as soon as possible. If you already know what services you require, why not visit Cladwinds quotation program, where you can receive an immediate double glazing quote. Enter a few details about your project and you’ll be one step closer to getting a personalised price.